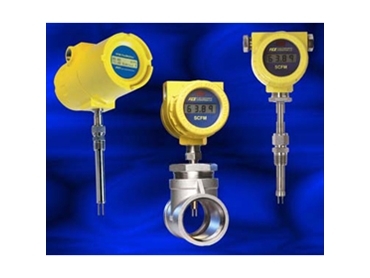 AMS Instrumentation and Calibration offer a variety of Fluid Components International (FCI) mass flow meters to measure gas flow, air flow and thermal mass flow. 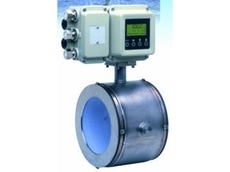 The ST Series mass flow meters are designed for rugged environments typically found in the oil/gas, chemical, electric power, pulp/paper and wastewater treatment industries and applications. 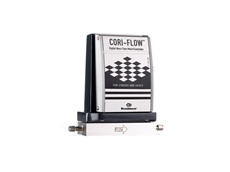 The unit's no moving parts, non clogging flow sensing element provides direct mass flow output and features built in temperature compensation. 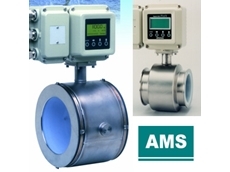 Flow measurement equipment from AMS are ideal for use in a wide range of process and plant gas applications, including compressed air, hydrocarbon gases and inert gases. The ST98 mass flow meter sets the industry standard for performance and value with a reliable thermal mass flow sensor in a smart electronics package. The ST75 are a highly accurate, direct mass flow meter for air or gas measurement applications in smaller line sizes from 6 to 51 mm. 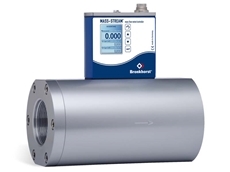 Small, compact and low cost, the ST50 mass flow meters are insertion style mass flow meters for air, compressed air or nitrogen flow measurements. 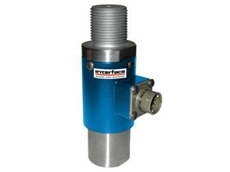 All FCI ST Series mass flow meters from AMS Instrumentation and Calibration feature an advanced thermal dispersion type mass flow sensing element, which uses two matched, precision platinum resistance temperature detectors (RTDs). 17/03/19 - Industrial plants often use inhibitor systems as an economical solution for prevention or control of corrosion. 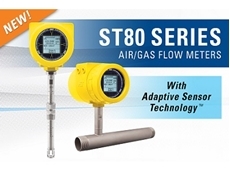 10/03/19 - AMS Instrumentation and Calibration announces the launch of the new state-of-the-art ST80 Series thermal mass flow meters from FCI. 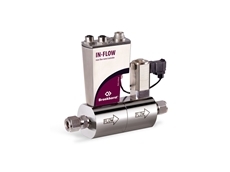 06/02/19 - Bronkhorst presents the MASS-STREAM series of robust mass flow meters and controllers for gases. 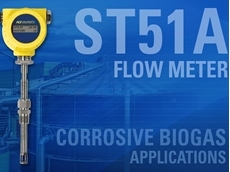 04/02/19 - AMS introduces a new range of thermal mass flow meters from Fluid Components International (FCI), designed to resist corrosion in biogas environments. 31/01/19 - Bronkhorst High-Tech presents the IN-FLOW series of mass flow meters and controllers featuring a rugged, IP65-rated dust-proof and waterproof design.